At our auto repair station in Arlington, MA our mechanics are ready to take on any issues your vehicle may have. We will also help you maintain your car so it stays on the road instead of the shop. Living in Arlington, MA we all rely heavily on our cars and trucks for our daily commute and other errands, don’t let your car become untrustworthy! We perform all tasks, from major auto repairs right down to an oil change. If your vehicle ever leaves you stranded, don’t panic! 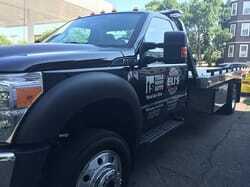 We will come and get you with our towing service. We strive to be the best auto repair shop in Arlington. We Make Each Trip to Eli's Service Station Count! Are you searching for "car repair near me" in Arlington then look no further. With so many car repair shops to choose from in Arlington, MA the choice becomes easier when an experienced car repair shop that offers quality workmanship at a fair price is one of those shops. 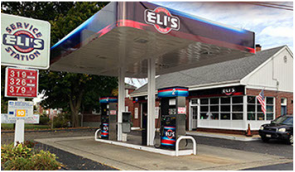 Eli's Service Station is conveniently located on Broadway in Arlington just blocks away from Mass Ave Arlington, Mass Ave Cambridge and Broadway in Somerville. 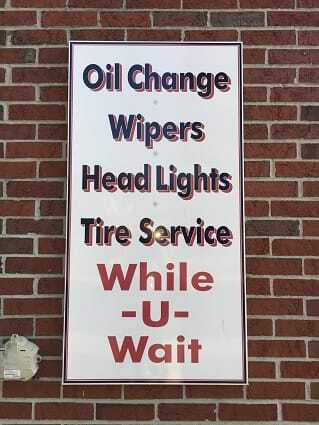 Eli's Service Station is your best auto repair in Arlington MA. Contact Eli’s Service Station today at (781) 648-9833 or browse our website for more information about our auto services and towing! Stop by our Arlington, MA location on Broadway. 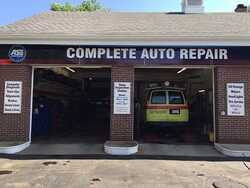 "Best Auto Repair Shop in Arlington, MA"